I was a traveler long before I ever became a travel agent. In fact, probably like many of you, I didn’t even know what a travel agent really did anymore. We can go online and book anything at any time, day or night, all by ourselves. Why would I need a travel agent to do that for me? Then, some friends of mine and I put together a group cruise of about five couples. My friend used a travel agent, I did not. When she got on board, she had a complimentary bottle of wine in her room. Her room had a better location on deck and a better view. She had insider knowledge about what to do at each port. I had envy. I made a promise to myself that as soon as I was off the ship I was going to find out the scoop on travel agents. What is the difference between using a travel agent and booking online? Despite online availability of cruises, resorts and flights, travel agents still sell the majority of those and are key players in the travel market. The perception that the internet has wounded the travel agency industry is false. Do you really think cruise lines and resorts go around to each of the online booking sites and offer them special pricing? They don’t. Online inventory of resort and hotel rooms, airline seats and cruises is limited. Travel agents can see everything. Oh, did you see the pop up of: Only two rooms left at this price? It quite often means that the booking site only has two rooms left at that price. Not that there are only two rooms left in the entire resort. 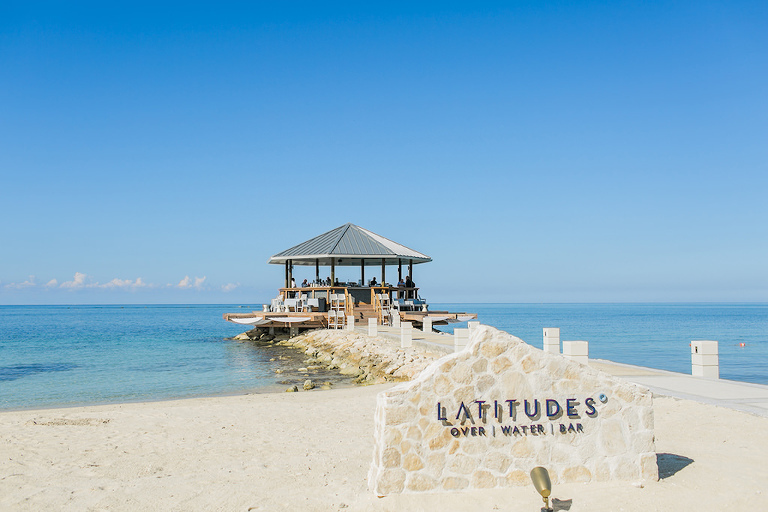 When a resort views your reservation, they can see how you made it. When they see that you used an online booking website they may assume you have no loyalty to the brand. They know that you booked them because you thought you were getting a deal. Now let’s say you booked through a travel agent. 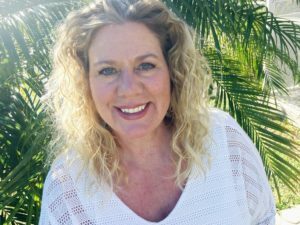 This travel agent has taken the time to contact the resort management, be certified in the brand, and take educational webinars about the product. Management knows that the travel agent is capable of having large groups, buy-outs of properties, and many more reservations in the future. Which would you upgrade? A good travel agent is able to do what no search engine will ever be able to do: care about your trip. But I want to research online. It’s fun, and I love seeing all the options out there. My clients come to me more informed than ever. They do research, know what they are looking for, and have a better understanding of what things cost. Travel agents love that. 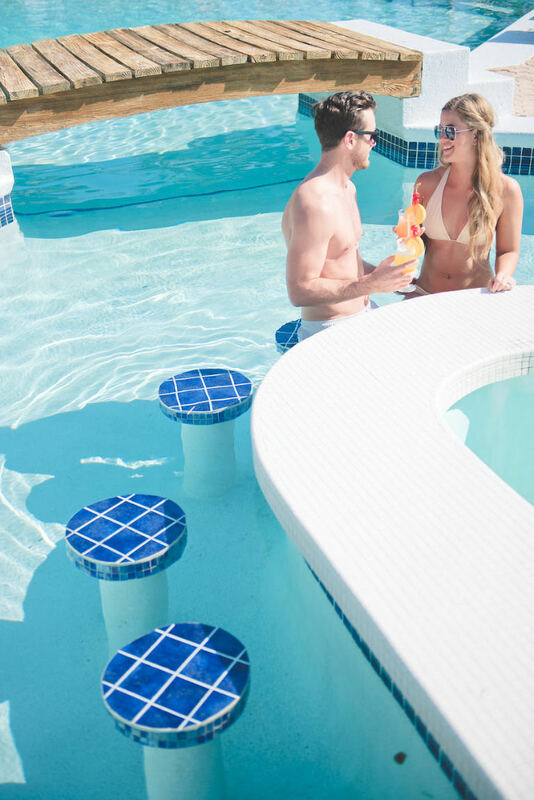 When a couple tells me that they love the look of “xyz” resort and also “abc” resort and that they have of a few more resorts that they thought were interesting, this helps get our conversations started. Many times, the couple has searched options within their budgets and rejected options that exceeded them. Sometimes we are able to be creative and make that dream property fit. Other times the couple hasn’t considered a location that would make that luxury stay a reality. We are skilled at making those dreams come true! We do it everyday! Our couples are super savvy and they know that what is on the internet isn’t always exactly true. Past guest reviews, pictures, and websites can be misleading at best and downright dishonest at worst. Your sister’s best friend’s cousin who went to that resort six years ago is not a good recommendation. A lot can change in six years. Our agents have been to these locations and have toured these properties. We are able to compare resorts with first hand experience. An example we know that “xyz” resort recently changed hands, or that “abc” resort filed for bankruptcy. We stay on top of the changes and new developments in our industry. We travel agents can see everything, and I mean everything, those online booking engines can see, and often times, we can see even more. There are so many options out there that even if you were to research for months you could still end up frustrated and more confused than when you started. We have a saying: the internet is for looking, but a travel agent is for booking! How do I find a travel agent? Ask your neighbors, your friends and your family. Referrals are the best way. Don’t have anyone to ask? Check out Vacation.com where you can be matched to a travel agent. If you want to browse and pick one yourself check out Travel Leaders at Travelleaders.com and read a bit about the agents before contacting them. The key to working with a travel agent is to find the person and the relationship that works for you. How does the travel agent communicate with you? Does texting work best for you? Do you prefer phone calls? Does the agent tell you all you need to know? consortiums that can get wholesale and discount offers? A travel agent should have years of knowledge, continuous training and expertise. Does working with a travel agent cost me extra? I get a lot of questions about whether a travel agent charges fees. The bottom line is that some do, some don’t. 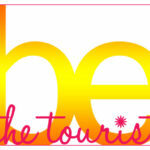 At Be The Tourist we do not charge fees unless it is a very uncommon, very detailed, very unusual request. When speaking to your travel agent one of the first questions you should ask is if they charge a fee. Many times, when a fee is charged, it is considered a good-faith fee, and then applied to your trip cost upon making the reservation. Contrary to costing extra, at our agency we are able to save you money. We often get promotions and special rates that we can pass on to our clients. For instance, if we sell a lot of a particular resort, they may offer us complimentary upgrades for our clients. Cruise lines often offer incentives to us such as a complimentary bottle of wine to pass along to you. We have access to bulk airline seats that saves money on the airfare. We have hotels across the world that offer an extra night free or a complimentary breakfast. There are so many things we can do to add that extra special something! How will I know a good travel agent? Word of mouth is the best way to find a travel agent. Ask the agent about their travel experiences. Make sure they are asking you a lot of questions about your likes and dislikes and your expectations. A good travel agent has an ear to the ground and will know whether a resort in an exotic location is safe, looks like the online pictures, has good food and drinks and is the best options for your budget. A good travel agent wants you to have an amazing time. A good travel agent wants you to keep coming back and booking trips with them. A good travel agent wants you to refer your friends and family. A good travel agent wants your experience and memories to be perfect. A good travel agent will enjoy working with you. At Be The Tourist we are happiest when we create joyful and meaningful experiences for you. 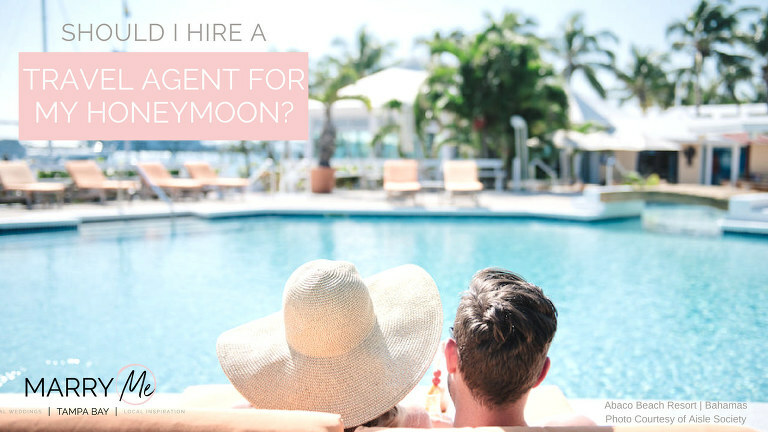 Think of your travel agent like your honeymoon manager. They are there 24/7 and are a real-in-the-flesh person, not an internet call center or customer service center located in a foreign country. Your travel agent is a certified, licensed specialist with years of training and experience. They have a personal understanding of your interests. They tailor your trip to your liking and needs and not some complicated online matrix that is auto suggested based on keystrokes and your last online purchase. You will likely spend more on your honeymoon than you have on any other trip thus far in your lifetime. Given that, why would you risk it going it alone and booking online? There is not a do-over for a honeymoon gone wrong. At Be The Tourist we listen, we suggest, we adjust, we assist, and we become your confident, friend and your trusted travel agent.